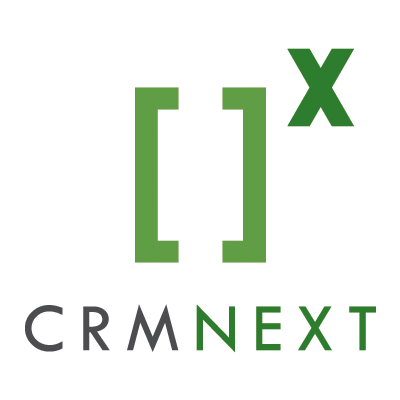 CRMNEXT is a global cloud CRM solution provider. Solutions include sales management, marketing management, social media management and customer service management. The CRMNEXT global cloud CRM solution is a comprehensive bundle that includes Sales Management, Service Management, Social, Multimedia and Customer Service.